1. A husband who makes me laugh and feel loved every day. 2. A family who places the greatest value on togetherness. 3. Fond memories of my parents who are with me everyday in spirit. 4. Nearby friends for the constant joy they bring. 5. Faraway friends for their permanent place in my heart. 6. Daily work that keeps me always on my toes. 7. Two crazy puppies for their daily antics and amusement. 8. The comfort and warmth of home. 9. The beauty of nature in fall, winter, spring and summer. 10. Our God, who provides me with all of the above and more. It's been several months since I've done a feature on individual products we love. All of our gift baskets are custom made with products that we carefully select for each theme, occasion, or customer. And we are very selective about quality, uniqueness, and how well each product applies to the overall theme of the gift. You won't find our products at your local dollar store, big box store, or another gift basket company. Each of our gift baskets is handmade and features products we would be proud to give our own family and friends! 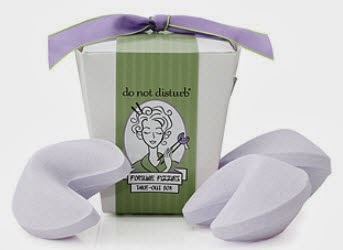 1) Do Not Disturb fortune cookie fizzie - Our Do Not Disturb gift basket contains a collection of bath and body products by Do Not Disturb. Since these products are all lavender, we put them together in an elegant purple, white and silver design, with an all-occasion or a holiday flair. Along with the all natural ingredients of Do Not Disturb products, I especially love the uniqueness of the fortune cookie fizzie. This little bath time beauty fizzes away in your bath water, while leaving behind silkiness for your skin, and when all that silkiness has disbursed into the water, a little fortune comes floating to the top! Delightful! 2) Kindred Hearts framed quotes - Solid wood frames with elegant, fun, or modern designs surround expressions of faith, love and friendship. 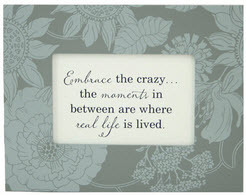 We use several designs and quotes in our new home, wedding, men's and women's gift baskets, and these artful gifts stand just as well on their own. 3) Cast iron pot candle melter with cookie candles - This is one of our new Christmas gifts this year. I love that these melters are perfect replicas of melting pots and are made of actual cast iron. And along with the amazing fragrance, I love the packaging of the little cookie melts that go with the melters. So fun! 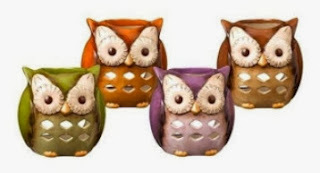 4) Owl tea light holder - I love that owls are so trendy right now, because I think owls are so cool! 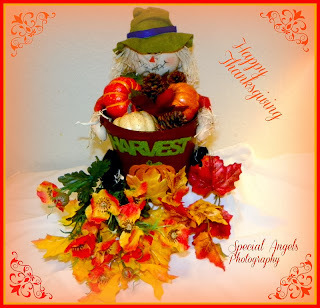 These particular ones are designed in warm autumn colors, and although they'd be great gifts year round, they've been especially popular in our fall gift baskets. 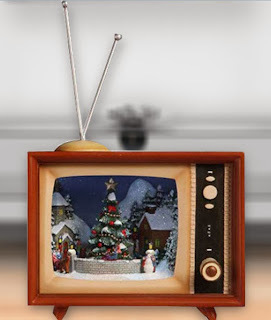 5) Retro TV musical Christmas village - This one was selected by Ken and I love it too! I love music boxes in general, but I especially love the miniature retro TV concept and the Christmas village scene it contains. Continue watching my blog, and in a few weeks you'll see our life size Christmas Village, and then you'll really get why we love the idea of miniature villages. We hope you love them too! Add a touch of natural beauty to your home or garden and support America Recycles! We've chosen four projects that can be done on your own or enjoyed as a family. 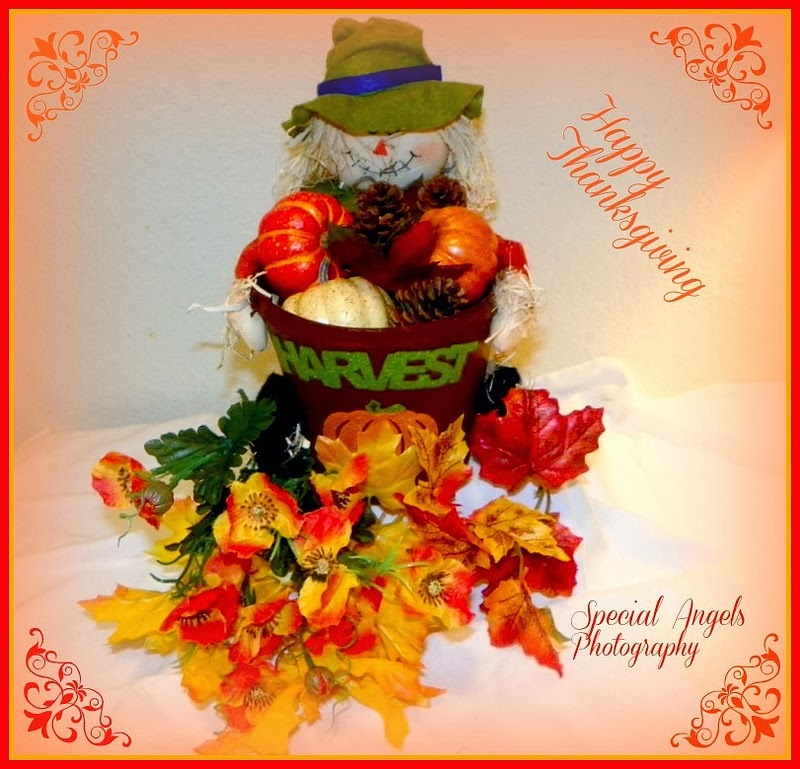 Add to your seasonal décor or give as a gift! 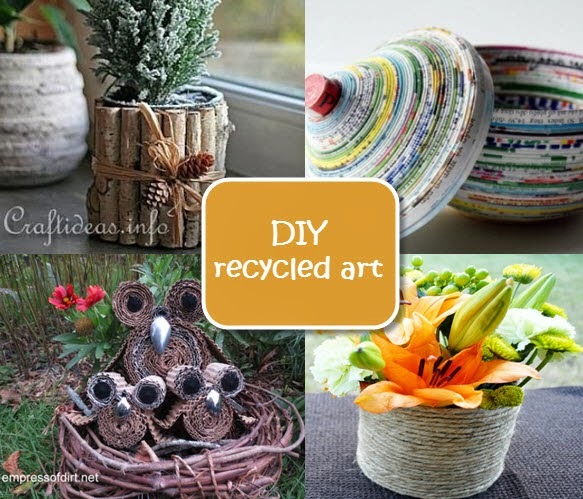 These crafts are that good! 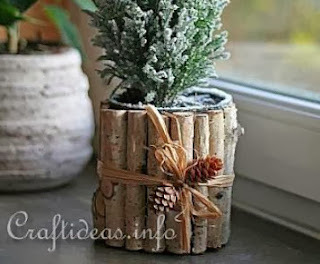 An empty can, natural wood, a little paint and winter décor make this beautiful planter from craftideas.info. This is an idea I could use for my gift baskets from Save by Love Creations! 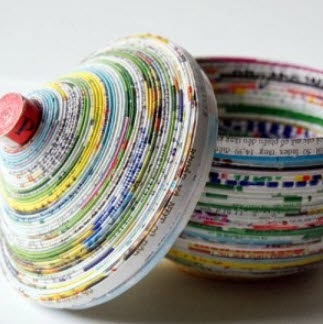 All you need for this colorful bowl are some brightly colored magazines, mod podge and a glue gun! 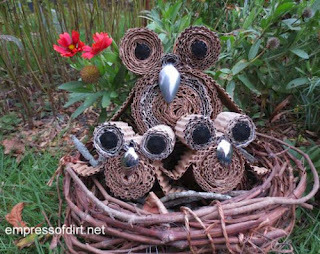 Owls are all the rage and these earth-wise owls from Empress of Dirt add a little nature to the everyday! 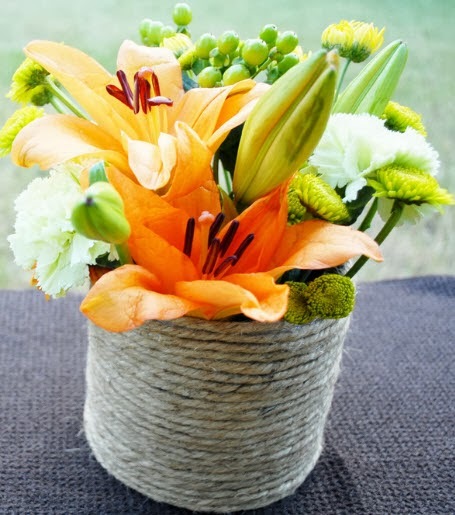 This rope vase from Spark and Chemistry can be made seasonal with the right flowers and greens. Make multiple in various sizes for a unique collection! If you have a favorite recycling craft, please share and have a happy day! With the holiday season quickly approaching, you're starting your Christmas gift list and soon you'll be trying to come up with gift ideas that are unique and meaningful for the many people on your list. Well, don't fret! Gift baskets don't have to be generic or filled with a bunch of things you don't want. Take a look at our video and see how you can tackle your list quickly and easily with quality products they'll love! Okay, so I know this is a bit of shameless advertising and all of the best blogging advice tells me to do otherwise, but Christmas comes only once a year, and my goal is to make your shopping easier! So indulge me and visit our website. If you don't find the perfect gift, contact us about a custom order. And now you can help us with our planning - leave a comment here to tell us what your perfect gift basket would look like! This Monday, November 11, is Veterans Day. My Uncle Len, now 91 years old, is a WWII veteran. My dad, who passed away almost 5 years ago at the age of 94, was also a veteran of WWII. We grew up hearing many stories of my dad's time in service to our country. We heard many of the stories repeatedly as they were so well ingrained in his life; and often told with laughter, though I'm sure felt with tears. Just over a year ago, I was at the funeral of my Uncle Al, also a WWII veteran. It was the first time I had been to a burial that included a full military salute, and it was deeply moving. As I spoke with my Uncle Len, after the funeral that day, he iterated a story that sticks with me and especially comes to mind on Veterans Day. And this is a story I will tell repeatedly with laughter (as he did), but feel with tears. Thank you Dad, Uncle Len, Uncle Al, and all other veterans of all wars for your brave, unquestionable, and honorable service to our great nation! Find out how you can give back to all veterans for their service! ﻿We recently made this video as a part of our entry into the Intuit Small Business Big Game contest. We didn't make it to Round 3, the top 20, but that's okay. There will be other contests in our future, for sure :) There were many awesome companies in the contest, and congratulations to those top 20 who are still in the running! A big thank you to my friend, Sylvia, who put this video together in record time. She's amazingly talented with a camera. I hope you enjoy watching our video to learn more about our business! If you're interested in hand designed gift baskets made with unique, high quality products, visit our website and join our mailing list. We put together a fun monthly newsletter with seasonal tips, company news, and other fun tidbits. 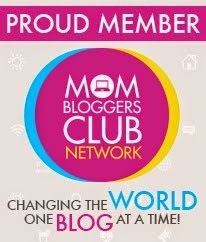 Connect with us on Facebook for fun posts and contests. We'd love to have you join us!